For many people the highlights of a visit to Egypt are the tombs and temples of the Nile and the pyramids of Giza. The combination of a stay in Cairo with a cruise along the Nile is, therefore, the perfect introduction to Egypt - ideal for those who wish to experience as much of the rich history of ancient Egypt as possible. 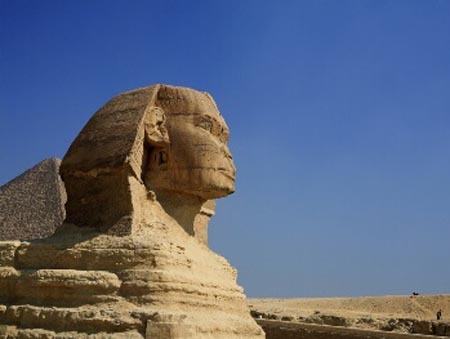 3 Nights stay at Mercure Le Sphinx hotel in Cairo bas on B&B either before or after your cruise.